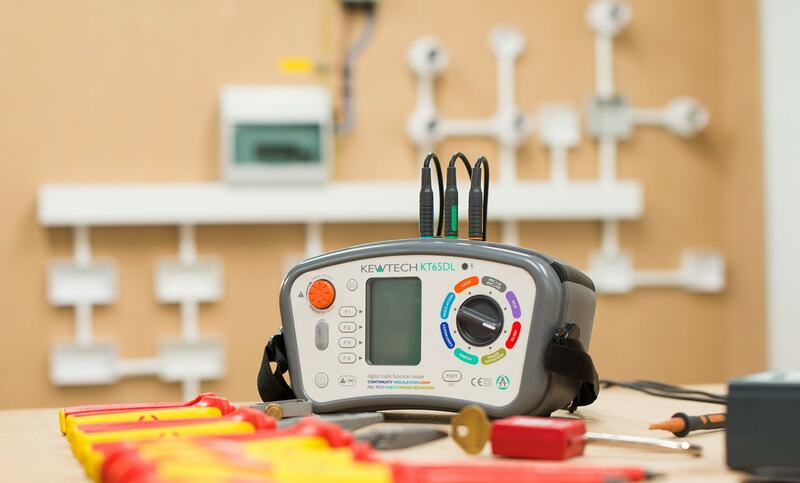 Kewtech specialises in developing innovative electrical testing equipment. 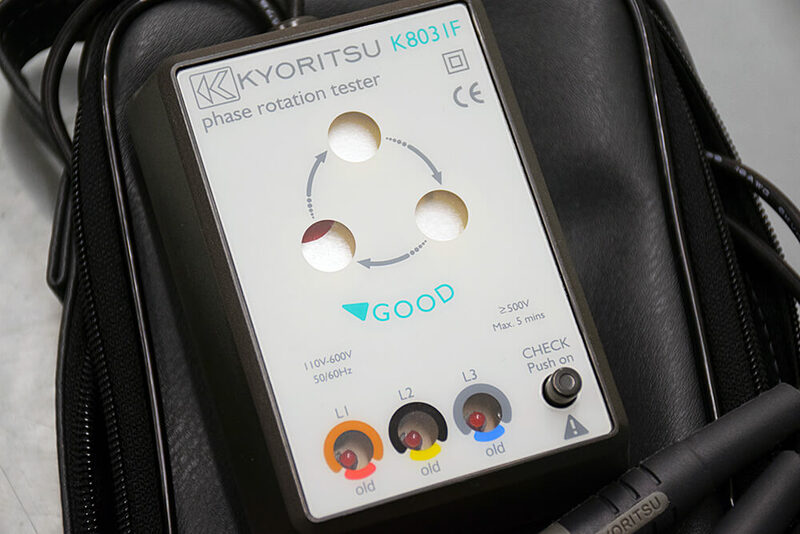 The company dominates the UK electrical market, aiming to make the lives of contractors easier with tools allowing them to test quickly and efficiently. 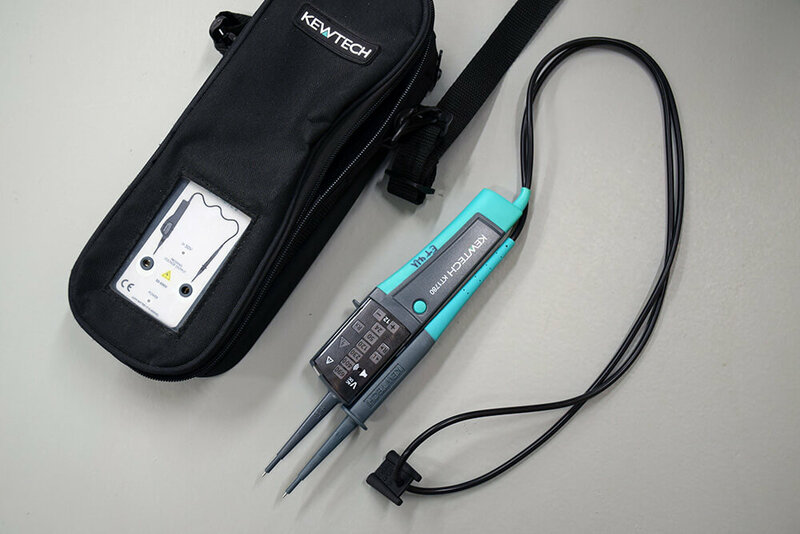 Whether you’re looking for a 17th Edition multifunction tester or voltage tester, we have reviewed a variety of Kewtech products and put them to the test for you.